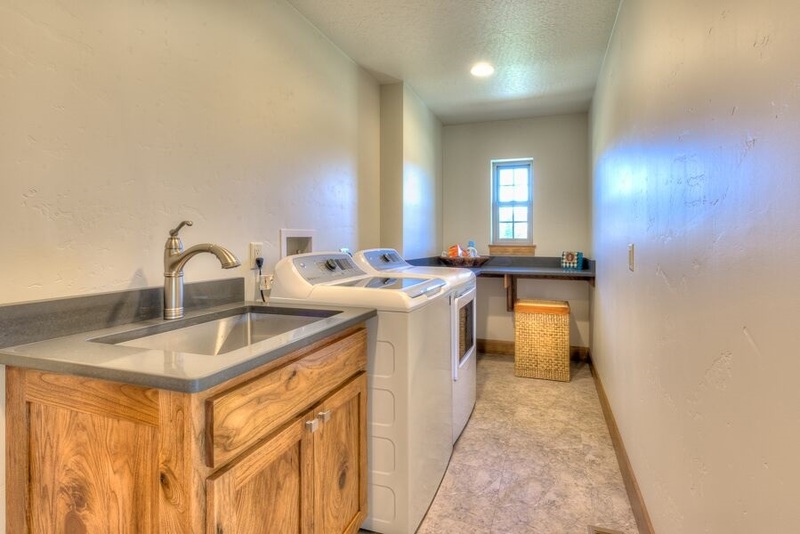 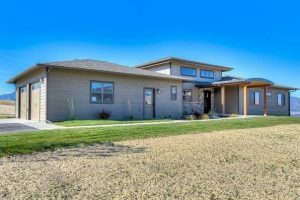 Sandhill Ridge allows you to enjoy Montana’s Bitterroot Valley luxury homes at an affordable price! 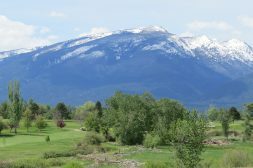 Unlike the surrounding areas packed with people, here you’ll enjoy lower property taxes and energy bills while still having access to the mild winters, entertainment, dining, shopping, and more found in the Bitterroot Valley. 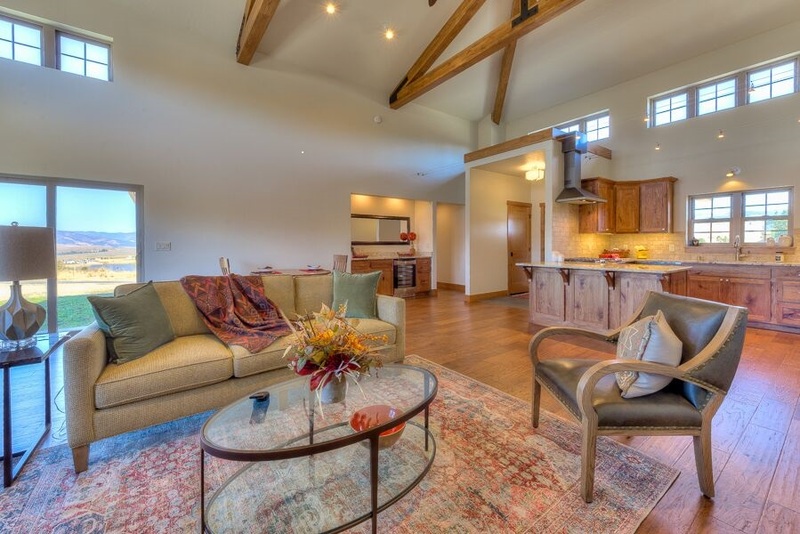 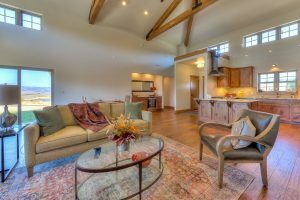 Sandhill Ridge offers Bitterroot Valley luxury homes for everyone! 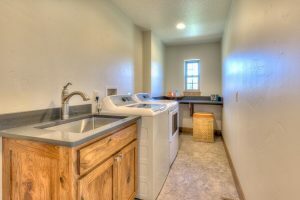 I’ve been doing real estate for a long time here in Montana, and this is definitely a unique community worth reviewing… especially at the price point. 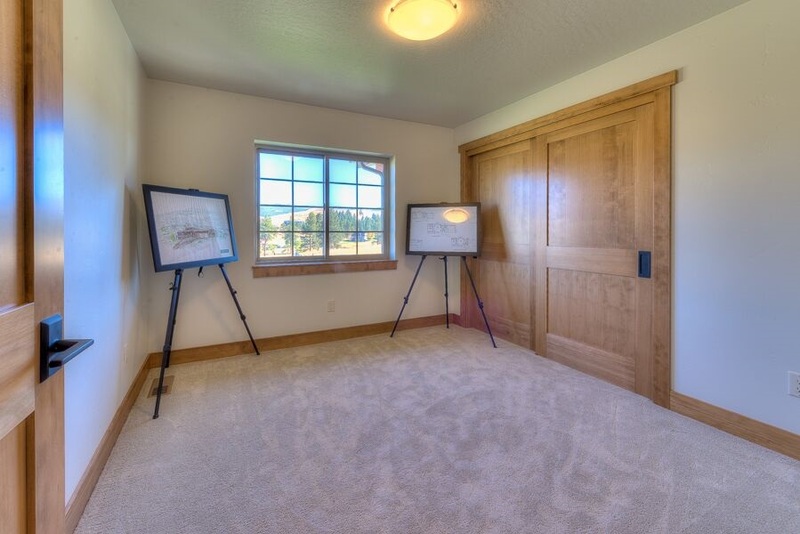 If you are ready to find out more, please give me a call. I’d love to tell you all about the properties and get your perfect new home reserved before someone else takes it first! 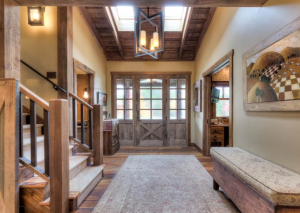 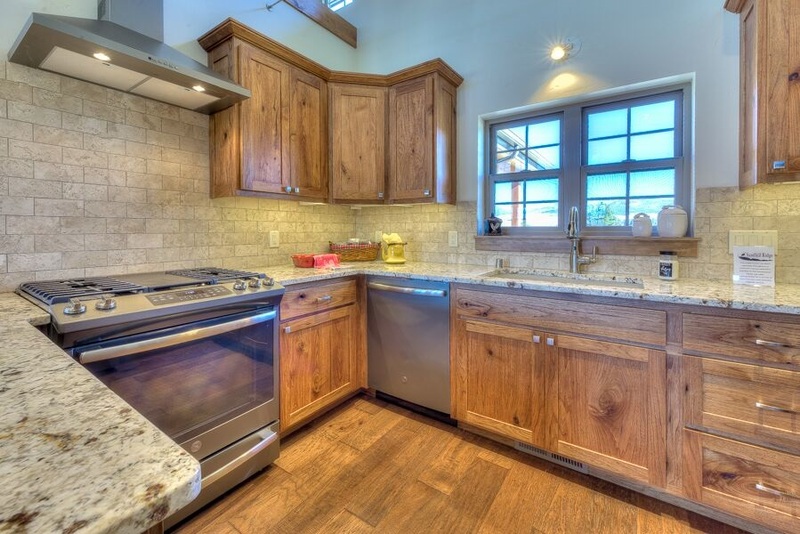 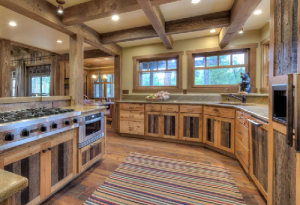 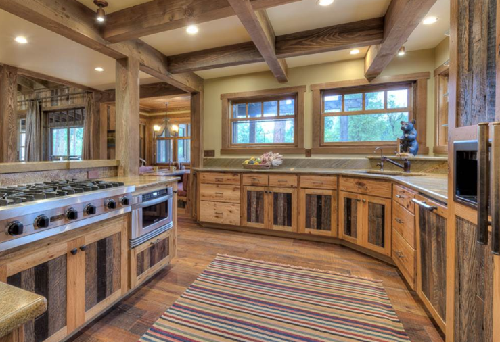 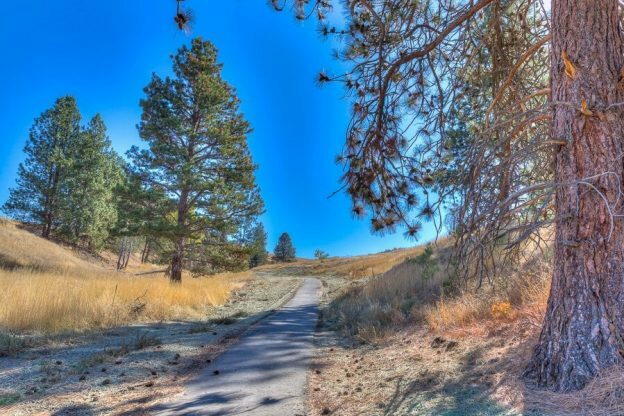 This entry was posted in Bitterroot Valley Homes, Montana luxury homes for sale and tagged Bitterroot Valley Luxury Homes, Bitterroot Valley Montana, Sandhill Ridge on January 15, 2019 by Cindi Hayne.